My friend, Saul, who grew up one of nearly a dozen children without electricity or running water on a farm some 45 minutes from the nearest village in Mexico, once brought me back from a visit with his parents a chunk of cheese his mother had made. Of course it was raw, of course it was artisanal — not in the self-congratulatory way of the contemporary foodie, but in the “what other way is there?” way of the peasant farmer. Some of my favorite secret-weapon ingredients come from the cuisine of Japan. 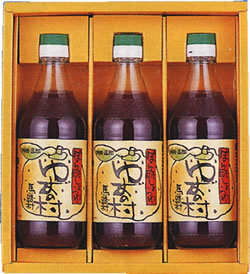 Ponzu is one such product. Sometimes I’ll be cooking at someone’s home, and will ask them for vinegar. And inevitably, they’ll hand me a bottle of balsamic. 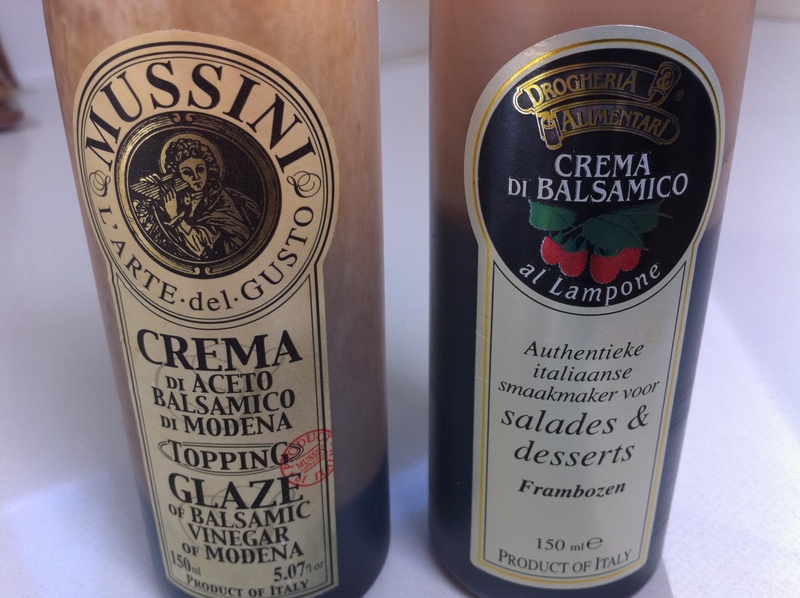 Don’t get me wrong, balsamic is a wonderful member of the vinegar family. But it is not the ONLY member of the vinegar family. 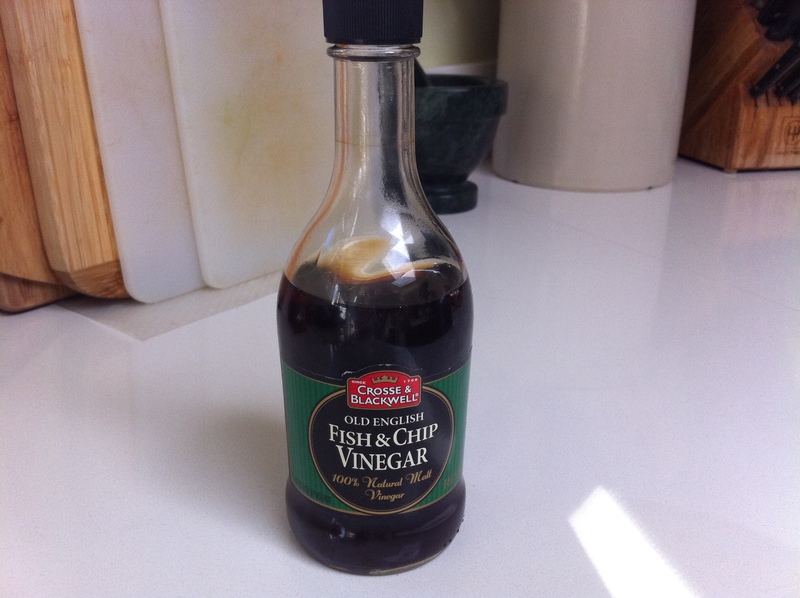 And it is also not the most adaptable vinegar. It’s really good for when you need balsamic, but not very useful otherwise. At any given time, I have eight to 10 different vinegars in my cupboard. I’m not suggesting you need this many. But having at least a handful will improve not only salads but your cooking, too. 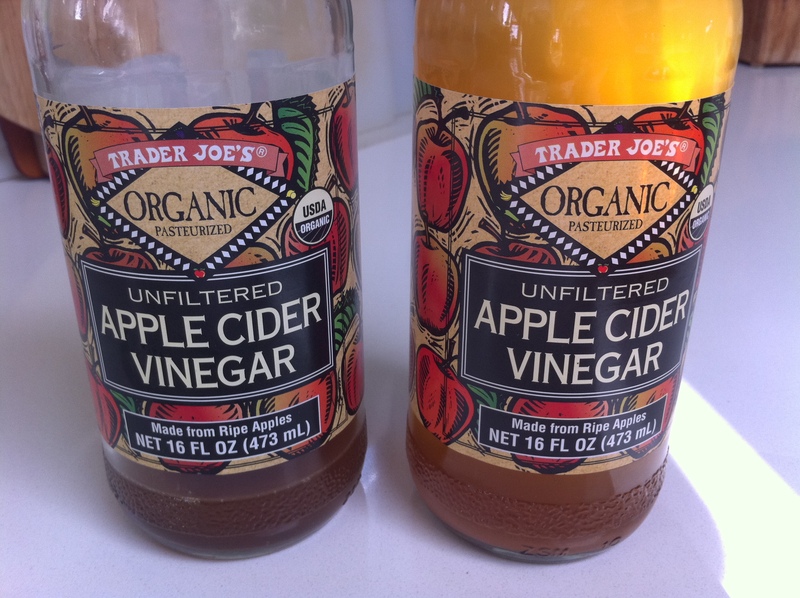 This is my go-to vinegar for nearly everything. Its light flavor and slight sweetness make it bring out the best in whatever it is flavoring or dressing. You’ll see this often in my recipes. 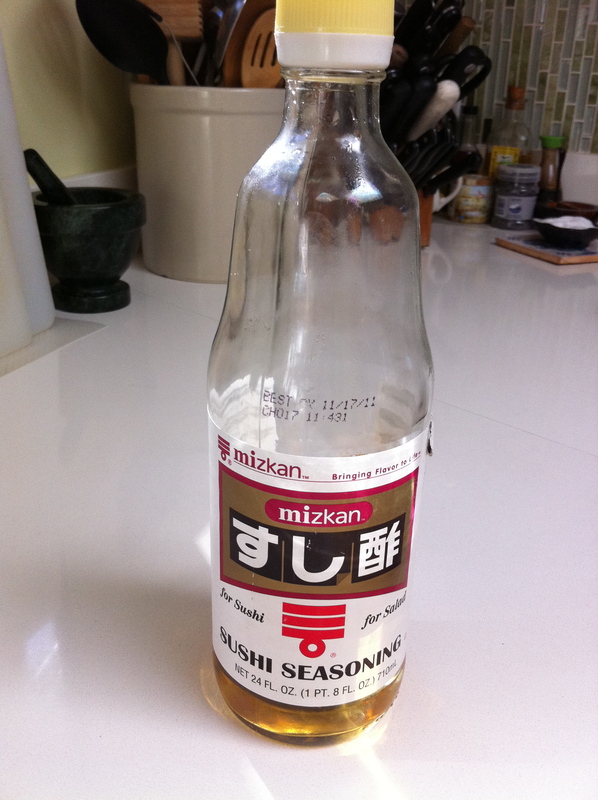 You can find it at most grocery stores, in Japanese markets, at Trader Joe’s or online. Chinese vinegars are among the most floral and exotic of all. Black vinegar tastes of caramel, spice and tamarind. Red vinegar has one of the most interesting flavors of all, although the main thing I use it for is dim sum pork dumplings. 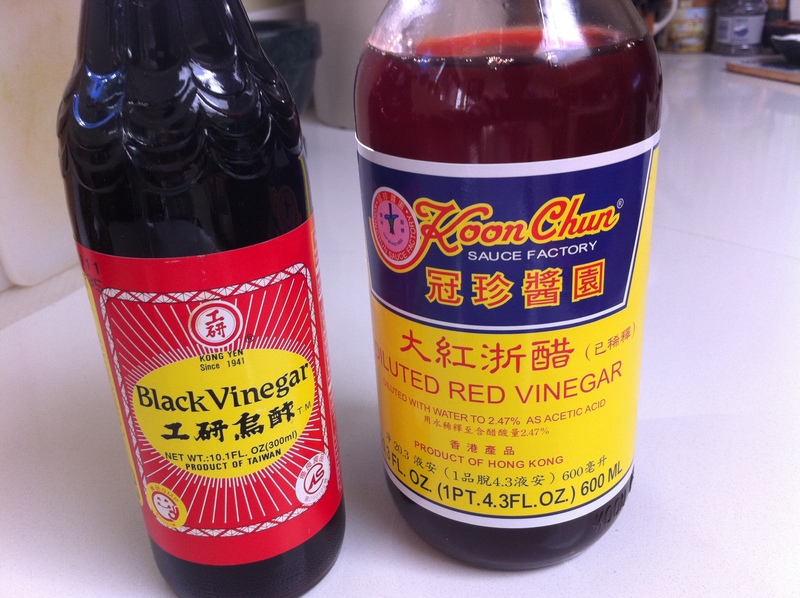 These vinegars can be found in Asian markets or online. I’ve awarded this vinegar “funnest” simply because it reminds me of being in a pub and eating fish & chips. And what’s more fun than that!? Widely available at supermarkets. People will pay you to hang onto your product for a long time before you sell it. 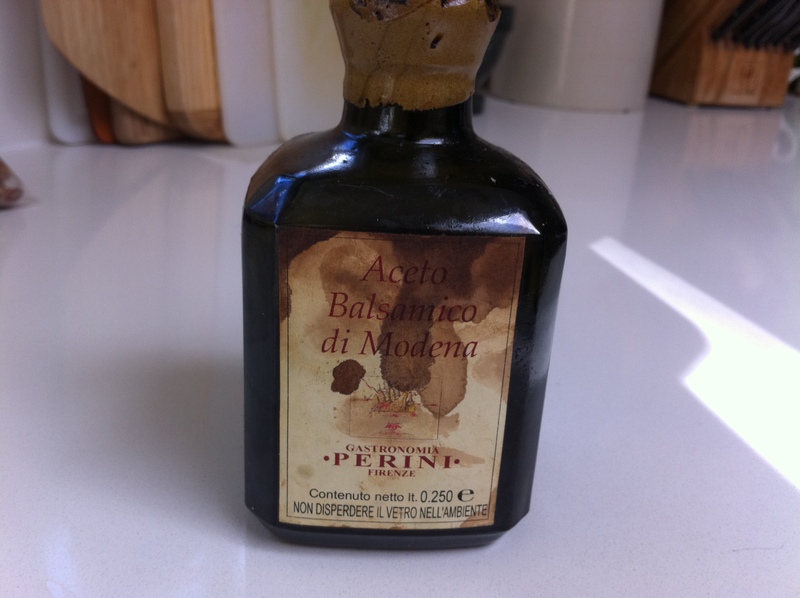 This balsamic was aged 25 years, and probably cost a small fortune. (It was a gift, you see.) 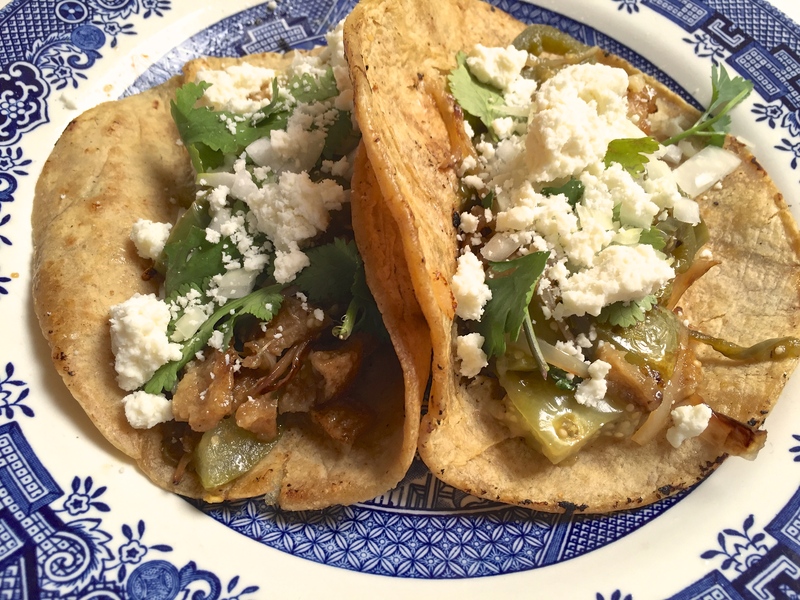 Like a long-aged wine, it’s flavors are gentle, nuanced and complex. I wouldn’t really recommend this for anyone but the most fervent balsamic devotee, as the average person would be unlikely to tell the difference in a salad. (Myself included.) Buy in Italy, if you must. This is the vinegar I use in any Mexican dishes requiring vinegar. It’s got a nice appley flavor. It’s also great in marinades and sauces for barbecue. Widely available. 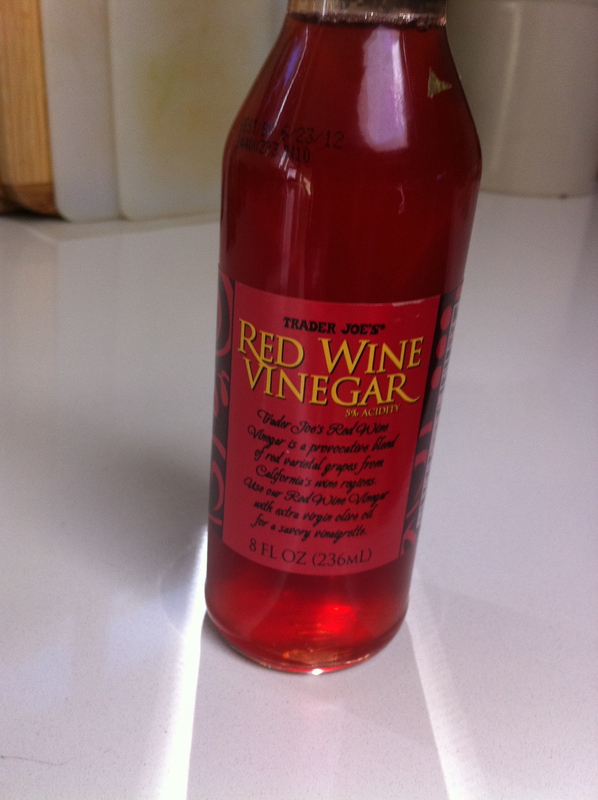 Your basic red wine vinegar, available everywhere. Great for vinaigrettes and lightly dressed salads such as Cobb salad. These thickened balsamic products are basically quick and easy versions of a balsamic reduction, which you’ll often find decorating a plate in a fancy Italian joint. (Those little gooey dots all over the plate.) They essentially serve the same decorative function in my cooking that kecap manis (profiled in an earlier post) does. These were a gift someone brought me from Italy, but you can find them online or in fine Italian grocers.